The world's most beloved beagle shares his philosophy on life in this beautifully produced gift book for all generations. In his inimitable style, Snoopy spends his days extolling the virtues of dancing, hanging out with his best bird friend Woodstock, pursuing a full supper dish and giving his owner - our favourite lovable loser, Charlie Brown - the run-around. 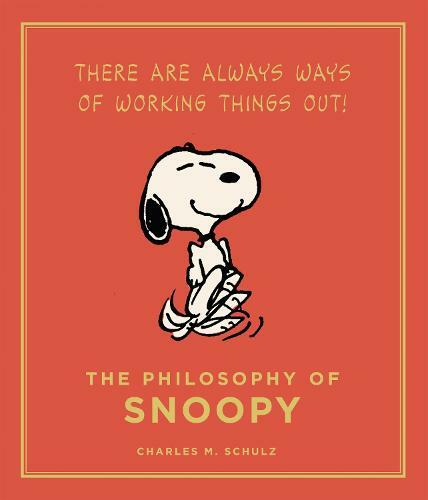 For the millions of faithful Charles Schulz fans, and those who fondly remember the joyful dog with the wild imagination, this is the first in a new series to cherish that will see the beguiling Peanuts gang share their sentiments on everything from food to friendship.